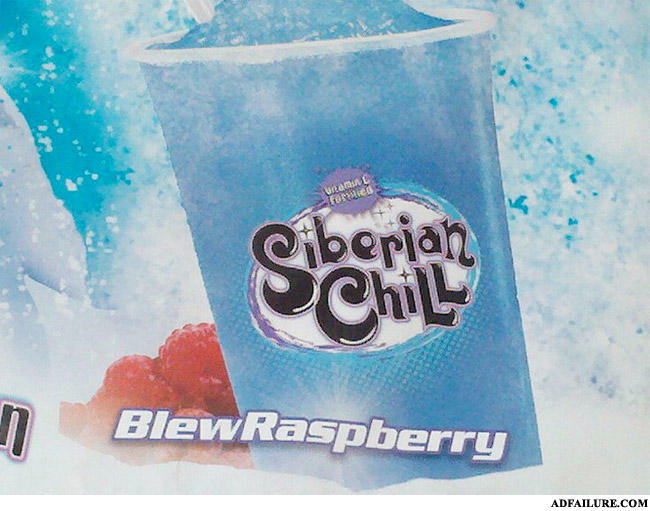 A blown raspberry, you say? Never heard of it. What happens when you blow a raspberry?